A tote bag for your best mate and a speaker for your favourite beach lover. 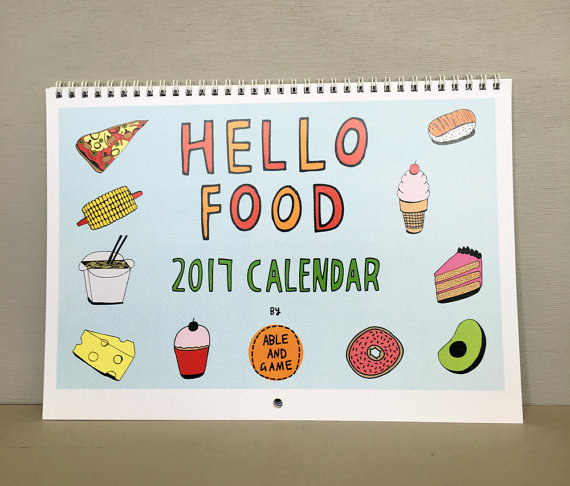 All prices in this post are listed in Australian dollars. 1. This tote bag your best mate would love. Get it here for $27. 2. And this cactus pot that would fit right into any household. Get it here for $45. 3. This portable charger for the biggest Star Wars fan you know. Get it here for $29.99. 4. These Bubble O' Bill earrings for your friend that's really into iconic ice creams. Get them here for $30. 5. This pretty flask for your sneakiest pal. Get it here for $49. 6. These speakers for your mate that always has the best playlists. Get them here for $39.99 each. 7. And this one that's perfect for a day at the beach. Get it here for $39.95. 8. This candle for your friend who just sprung to mind. Get it here for $49.95. 9. And this fairy bread purse that is just so damn sweet. Get it here for $25. 10. This popcorn maker would be a practical gift for any movie lover. 11. This hanging planter that would be perfect for your one friend with a nice apartment. Get it here for $36. 12. And this print would look pretty in any Australian home. Get it here for $30. 13. This mongrammed phone case would be an ideal gift for that person who ~has everything~. 14. This watermelon is perfect anyone who loves fruit and getting boozed. Get it here for $29.95. 15. This book of stories would be loved by your friend who collects Frankie magazine. Get it here for $24.95. 16. And this passport holder would be adored by anyone about who's about to take a trip. Get it here for $40. 17. This Australia print would be a lovely surprise for anyone who's obsessed with this beautiful country. 18. And this neon heart would light up anyone's life. Get it here for $39.99. 19. This ~spacey~ ring dish would be great for your friend that loves unusual gifts. Get it here for $38. 20. This simple personalised drink bottle would match anyone's aesthetic. Get one here for $32.34. 21. 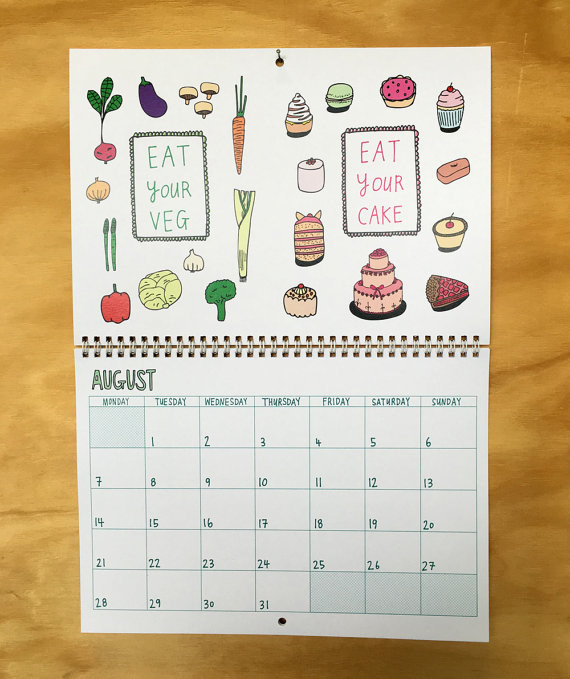 And this cute illustrated calendar would make anyone who lives for food beyond happy.